It looks like the Nintendo Switch will get several unannounced games this year alongside many titles the Japanese gaming company has already announced. The news comes from a Q&A summary that was part of a financial results briefing ahead of the March 2019 end of Nintendo’s fiscal year. 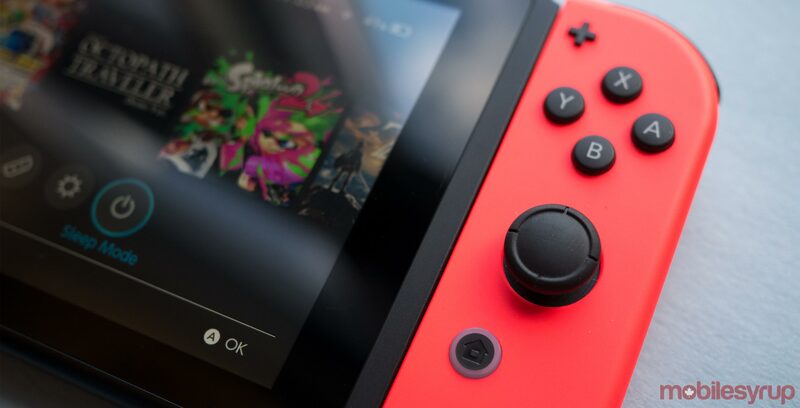 In the summary, Nintendo’s general manager of entertainment planning and development, Shinya Takahashi, confirmed the company had unannounced titles in development. “We have titles currently in development that we haven’t announced yet, some of which we’re preparing to release this year, and I don’t anticipate the kind of delays they would be concerned about,” said Takahashi. As for what those games are, Takahashi didn’t provide any clues. We do know the company plans to release several titles in 2019, including Fire Emblem: Three Houses, Daemon X Machina, Luigi’s Mansion 3, Yoshi’s Crafted World as well as a new Animal Crossing game, a core Pokemon game and more. Recently, Nintendo has made a habit of announcing games shortly before a release, typically within the same year. For example, Nintendo announced the Pokemon Let’s Go games in May 2018 and released them in November that year. The company also announced Super Mario Odyssey in January 2017 and released it in October 2017. I’d expect this pattern to continue, especially in light of the unannounced games the company plans to release in 2019. The company also discussed plans to make its online service more appealing in the Q&A.